MA Digital Effects 2008/9 Class Photograph. Spicer, P., 2009. 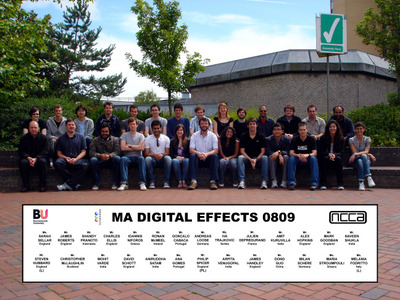 MA Digital Effects 2008/9 Class Photograph. Photograph.UNSPECIFIED.